Melanie is a veteran Massage Therapist in Jacksonville with great hands and a great attitude to go with it! 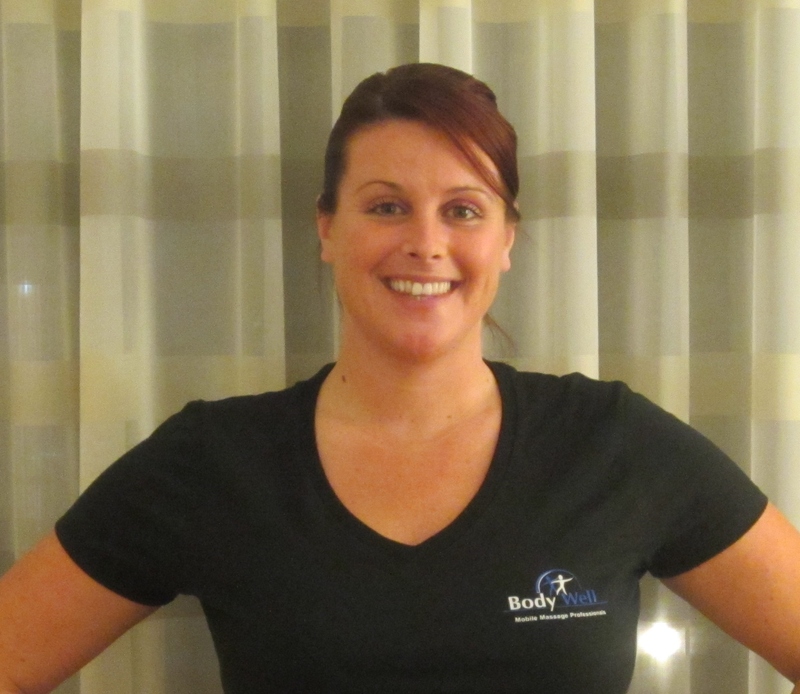 She was originally licensed in New York but has been practicing therapeutic massage for several years in Jacksonville. She is available most days or evenings so give her a try – you will be glad you did!